Marvel US Mgmt, a boutique business management company specializing in brand management, marketing, social media and event design, has partnered with American Apothecary, an emerging socially conscious fashion brand, that has participated in many philanthropic opportunities and also boasts a plethora of marketing and event management experience, to establish an annual fundraising event series. 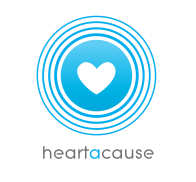 Heart A Cause was created to raise awareness and support for many of the causes close to our hearts. 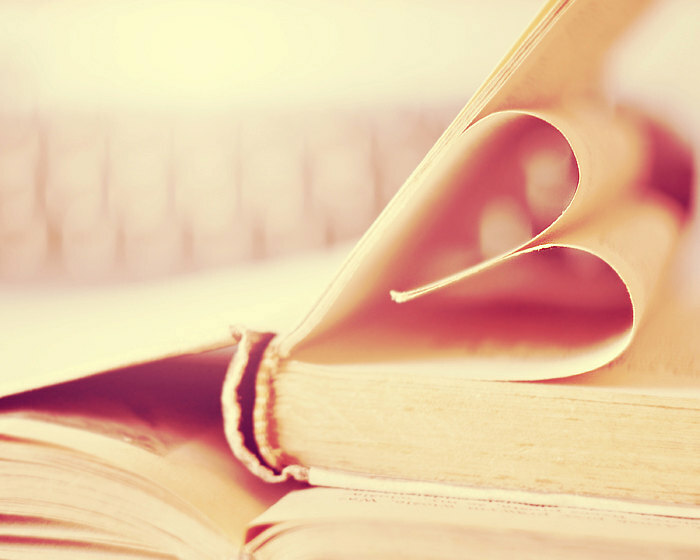 By collaborating with dynamic groups, we will host events to encourage interaction and resources for special needs groups and focus the efforts of the community towards the charity's goals. 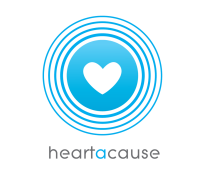 Please send all inquiries to heartacause@gmail.com or call (732) 570-9467.